It was/is a long cold winter (at least here in Austria) but now, slowly but surely we can count on the upcomming spring and summer. And it will be a beautiful summer for us Pantam lovers. 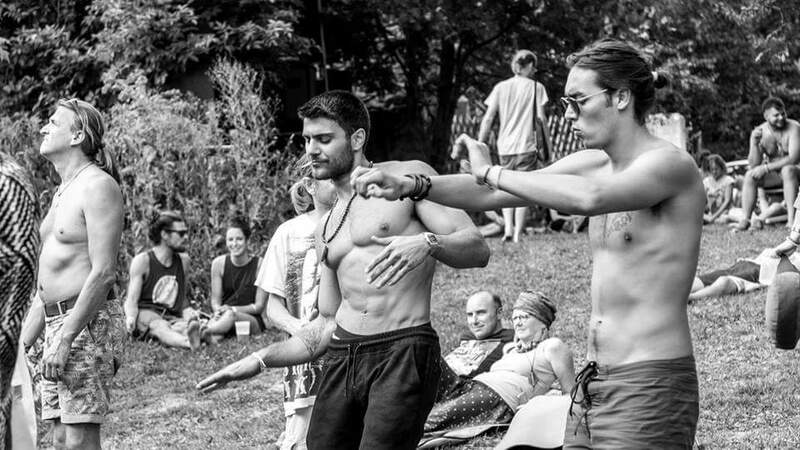 There will be many great Handpan Gatherings and Festivals all over the world this summer. We will have the chance to share good times, to connect, to jam, to learn and to listen to beautiful music. Get ready dear good people from PANIVERSE for a summer full of Joy, Dance, Fun and Love ! To list all the Festivals and Gatherings that come up this summer is simply not possible or meaningful. So the best will be to have a look at the PANIVERSE EVENT CALENDAR. Paniverse trys to keep this calender up to date. If know about an event that is not listet, please get in contact and let me know, so that i can complete this Handpan events collection. 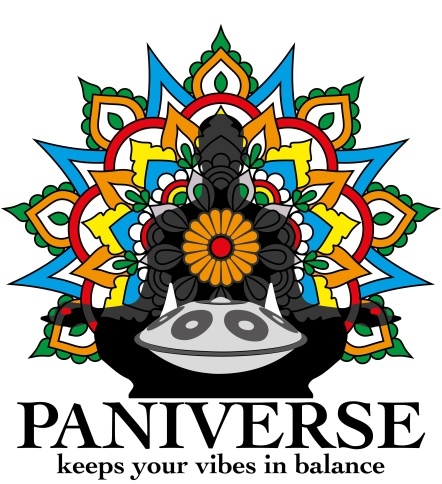 PANIVERSE is the organizer of the GRIASDI Handpan & World Music Gathering and Festival (25th to 28th July 2018) in Austria. 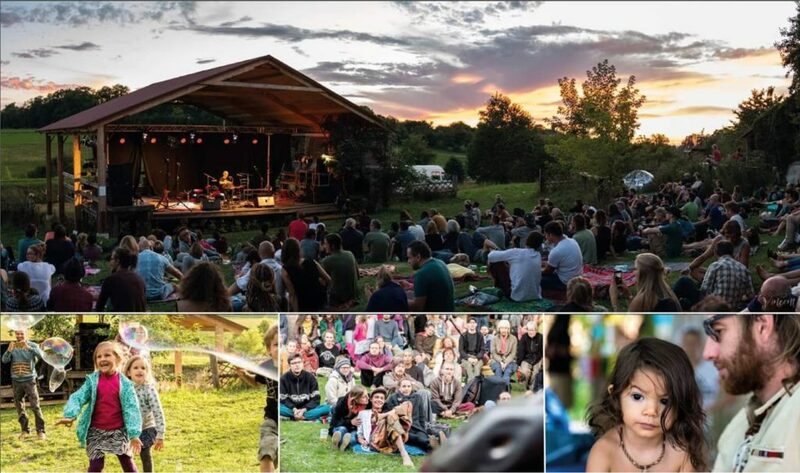 To get all information about this Event, visit the GRIASDI Website or connect with the “GRIASDI – Handpan Gathering” Facebook Group.The full load of GRIASDI Magic you only can enjoy, by getting one of the limited “ 4-days-event-tickets“. For just joining in at the weekend (Friday and/or Saturday) you will get one (or more) unlimited tickets at the Festival Counters (only – for the weekend there will be no online shop for tickets). I am very looking forward to meet all of you in person at one of the 2018 Gatherings and/or Festivals – lets have a good time together – lets celebrate life !